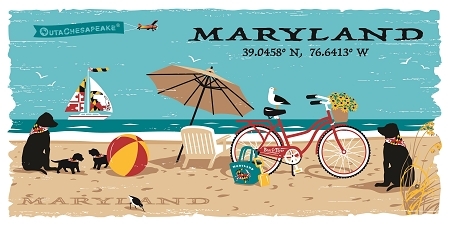 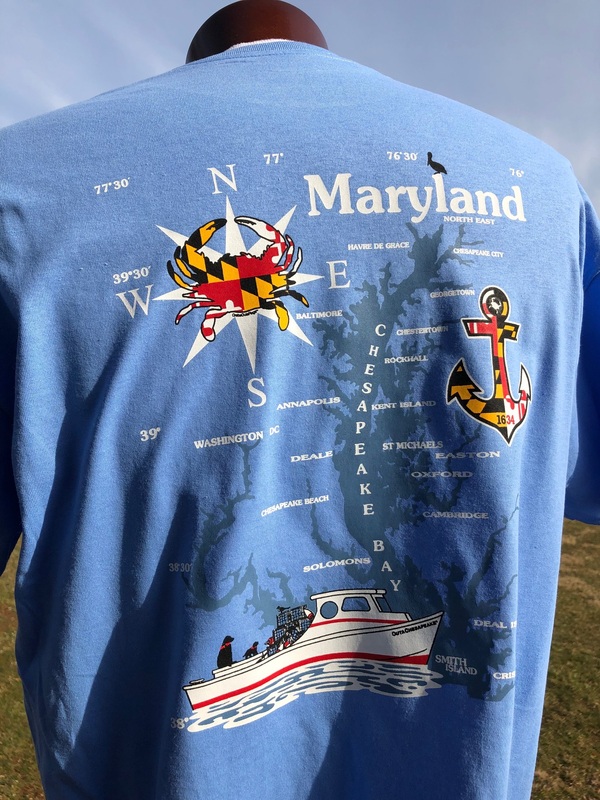 The Chesapeake Bay never looked better on this heavy cotton tee. 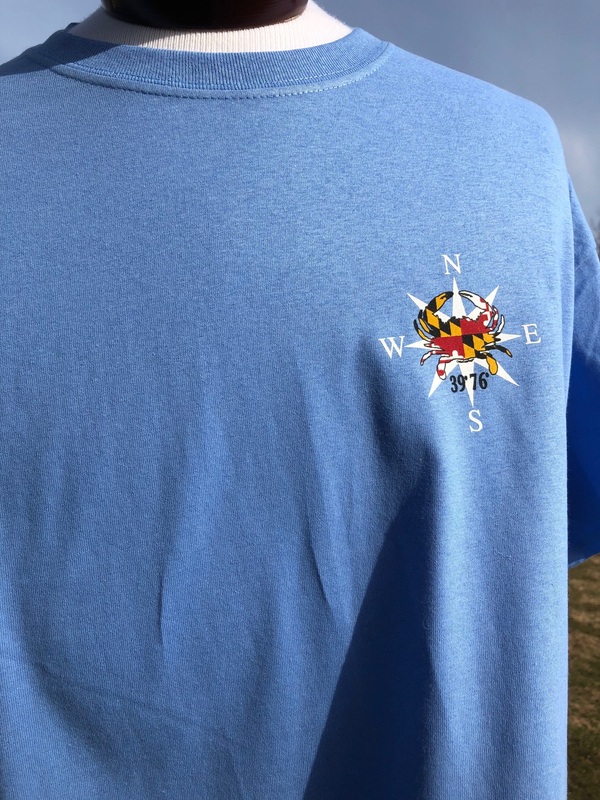 Large bay image on back, small compass rose with Maryland flag crab on front. 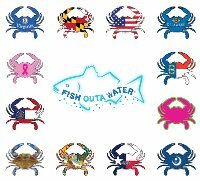 Choose your color and sleeve length.